The Mediterranean island of Sardinia may be small, but it has so much to offer keen road cyclists looking to escape the cold in search of some vitamin d. Sardinia is a famous destination for any true road cyclists, offering warm weather, amazing views and some of the best cycling roads in Europe. 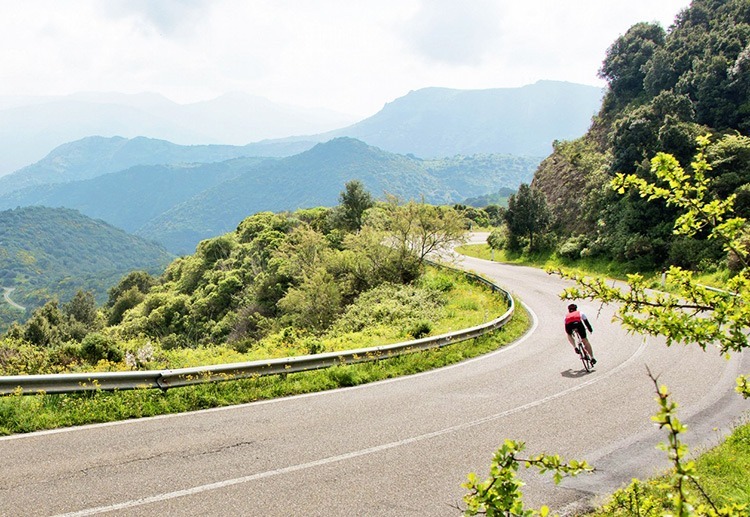 From sweeping coastal routes with plenty of impressive vistas, to rolling roads covering most of inland Sardinia, with lots to thrill along the way, our road cycling holidays in Sardinia promise to captivate and keep you entertained. 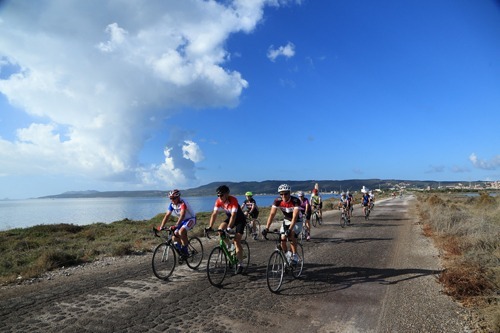 We offer both fully guided and self guided cycling holidays in Sardinia so you are bound to find the perfect adventure with us! The post The road cycling destination everyone is talking about… appeared first on Skedaddle Blog. 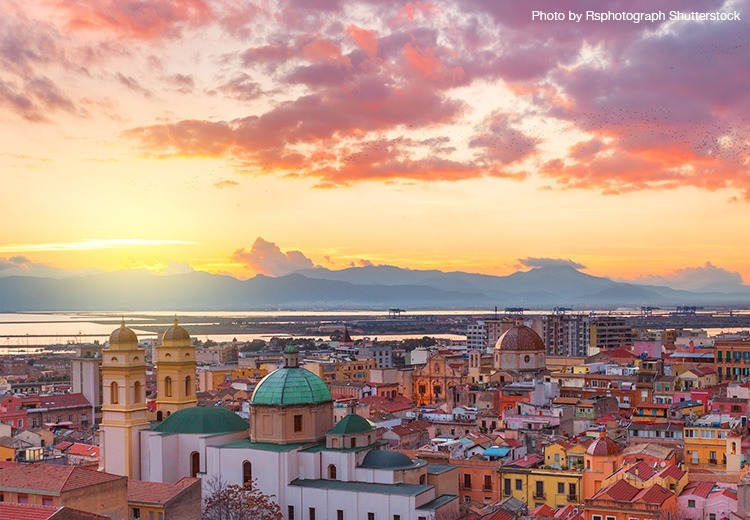 The post Serendipity in Sardinia appeared first on Skedaddle Blog.